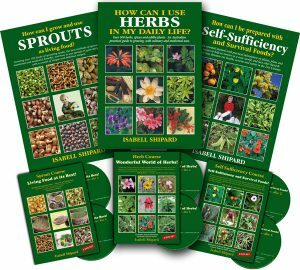 Shipards Herb Farm invite any expressions of interest from Book shops, Natural health clinics, Health food shops, Garden Centres, Gift shops, Tourist attractions, Clubs, and other retailers wishing to stock the books and dvds. for wholesale details please contact Shipards Herb Farm during open hours. Monday, Tuesday, Thursday and Saturday, from 10:00am till 2:00pm. Shipards Herb Farm – Fax No. 07 54716430.